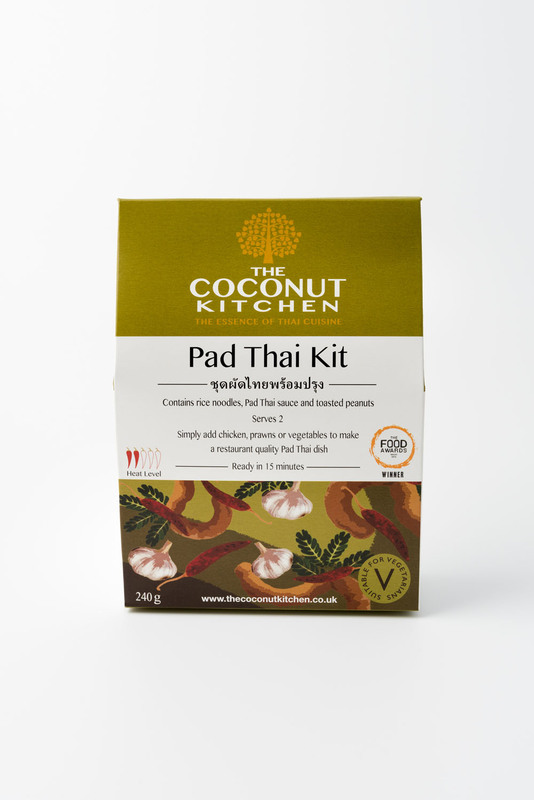 One of the few Vegetarian and Vegan Pad Thai Meal Kits available! 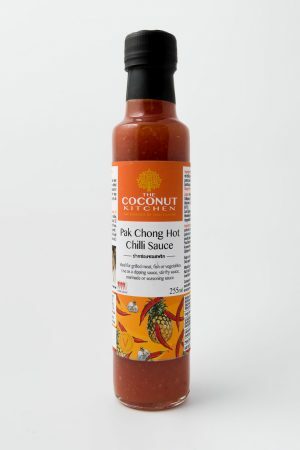 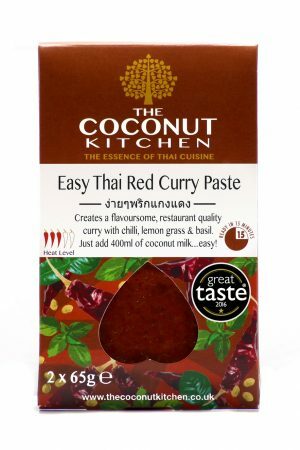 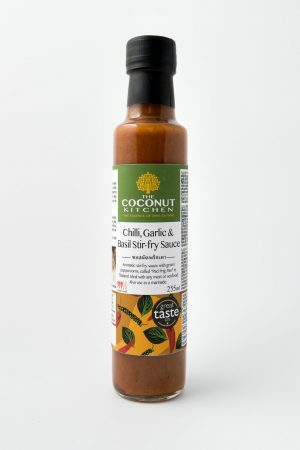 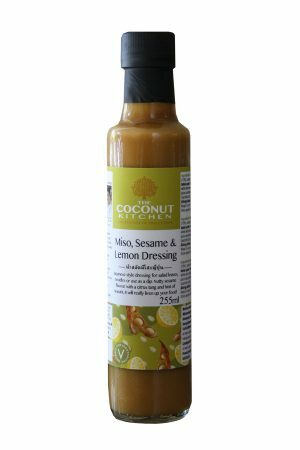 This meal kit includes good quality 3mm rice noodles, our famous vegan Pad Thai sauce and a sachet of toasted peanuts which we have kept whole for extra freshness. 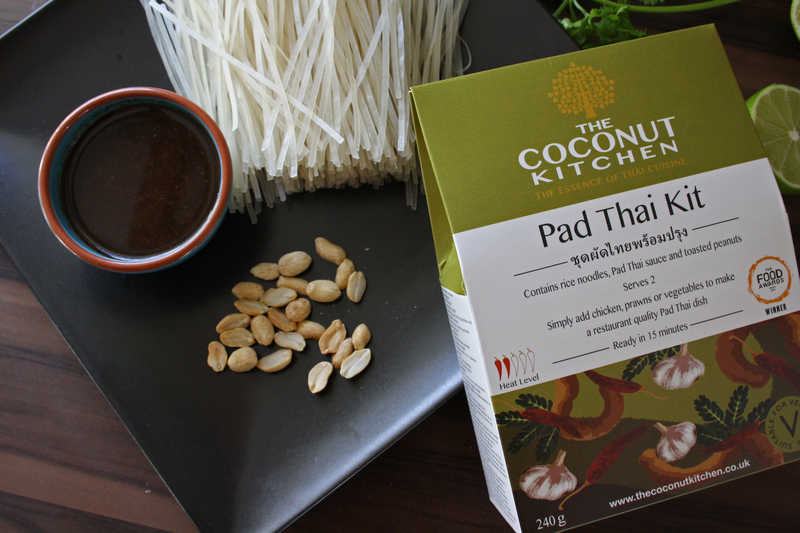 Headchef Preechaya’s Vegan Pad Thai Recipe is legendary and has been used to cook 1000’s of dishes for happy customers at the restaurant over the last 10 years. 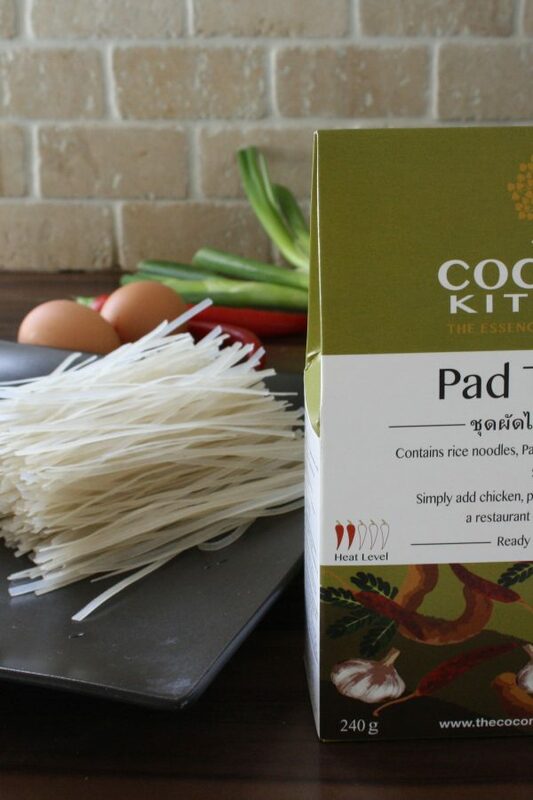 It gives you a true Thai taste. 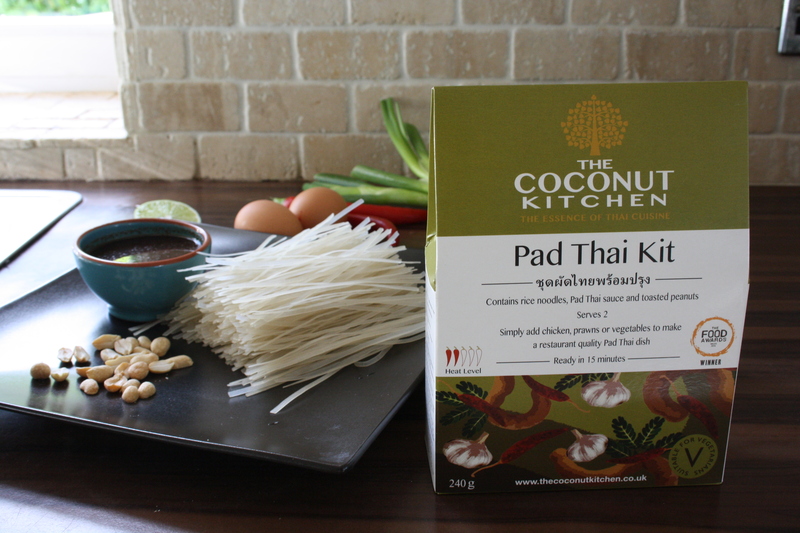 Add in your vegetables, tofu, chicken or prawns and egg and it ready in 15 minutes. 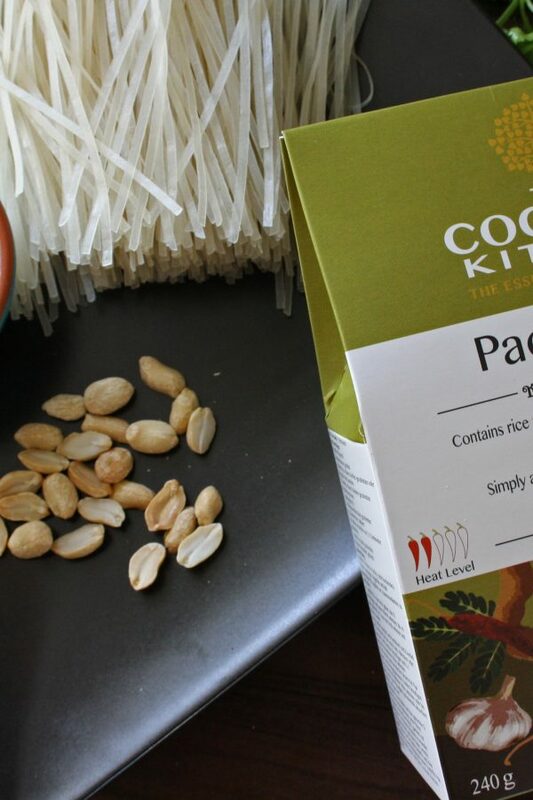 Recreate a true restaurant quality dish at home, easily.